FREE Tropicana OJ, a Donut and Muuna Cottage Cheese for Stop & Shop, Giant & Martin Shoppers! Stop & Shop, Giant, and Giant/Martin has added another awesome new e-coupon to our accounts. 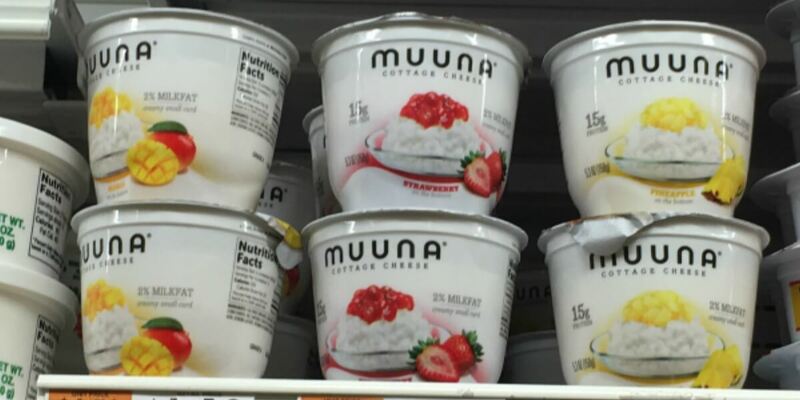 Shoppers are receiving a 1 FREE Muuna Cottage Cheese 5.3oz Cup, S&S eCoupon exp. 6/15 and a 1 FREE 12 oz. Trop50®, Tropicana® Drinks or Tropicana Pure Premium® Bottle (Max Value $1.69), eCoupon exp. 6/15 and also a 1 FREE Donut, eCoupon exp. 6/08! You MUST load these coupon 6/02 – 6/03 ONLY! Load these eCoupons now and add these FREEBIES to your list! Note: Do not wait to load these eCoupons, they go quickly!